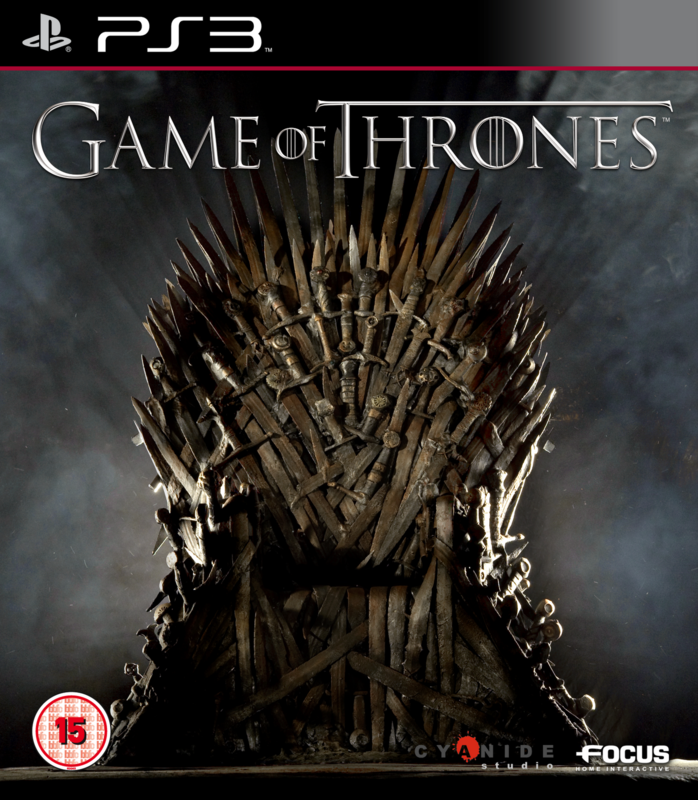 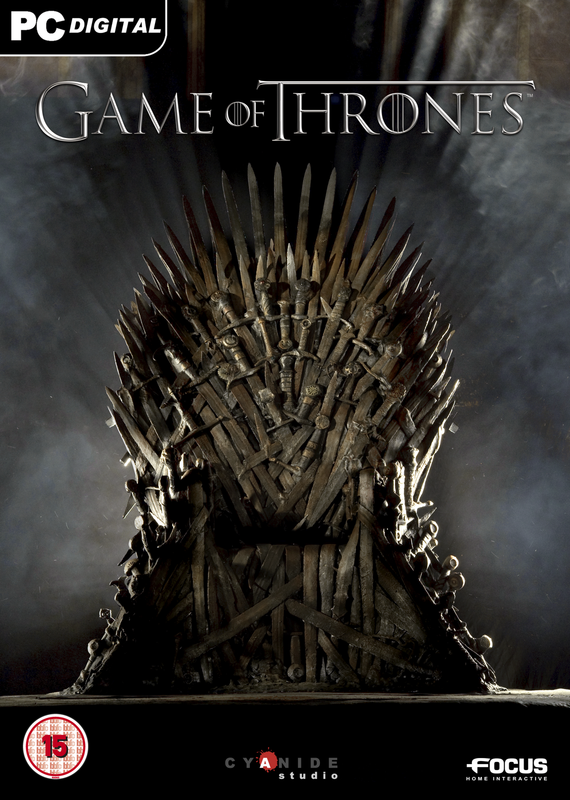 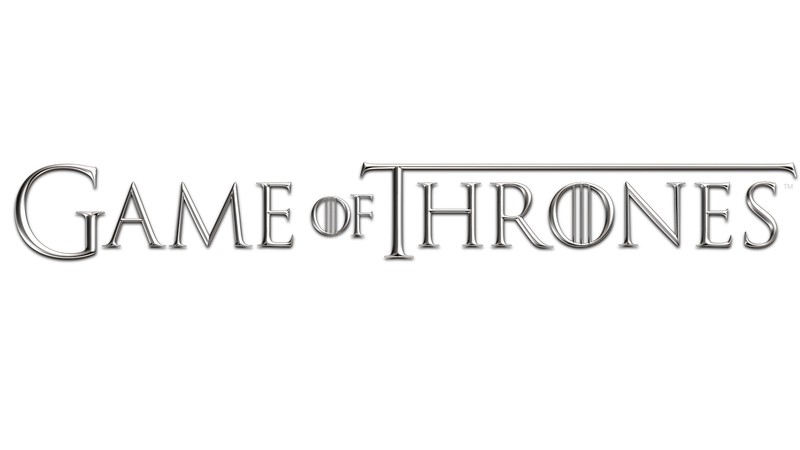 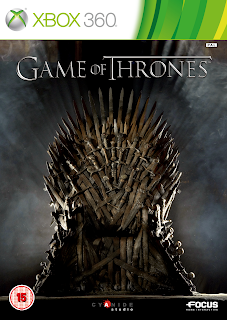 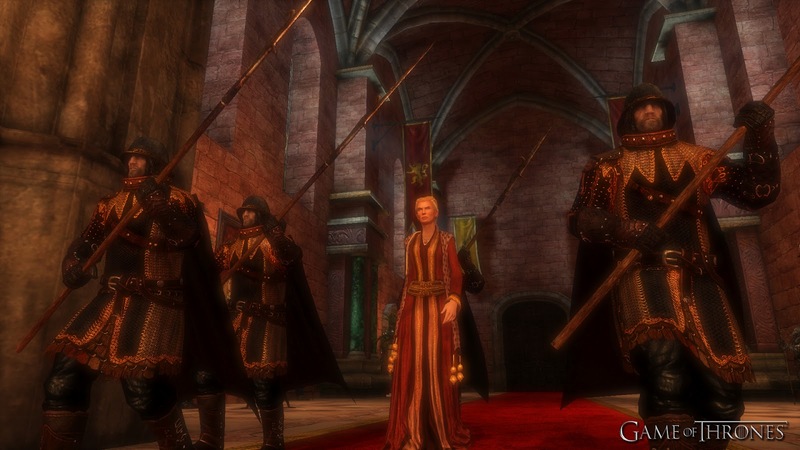 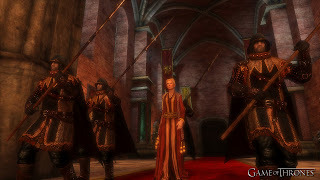 Today Koch Media announced that Game of Thrones, the hugely anticipated video game based on the George R.R. 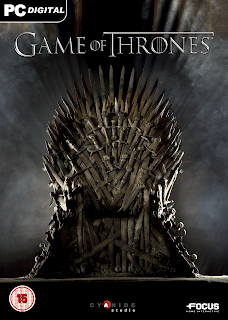 Martin’s “A Song of Ice and Fire” series of novels, is set for release early-June 2012 in the UK and Ireland! 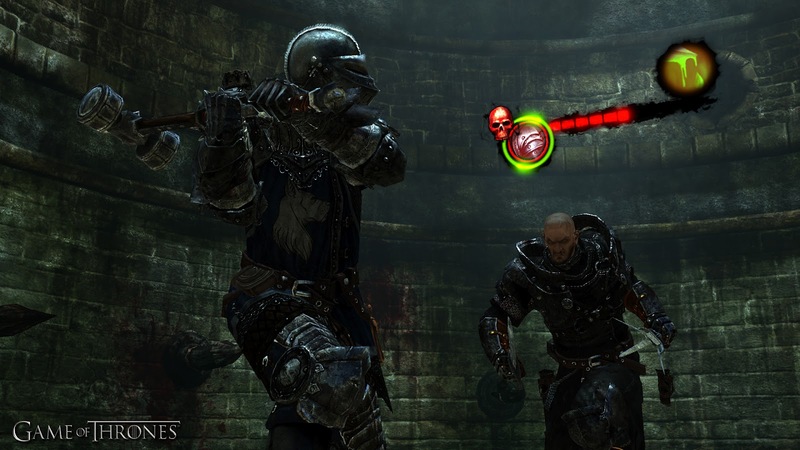 Also check out some new screenshots and packshots below! (Clicking on an image triggers the gallery for easier viewing).